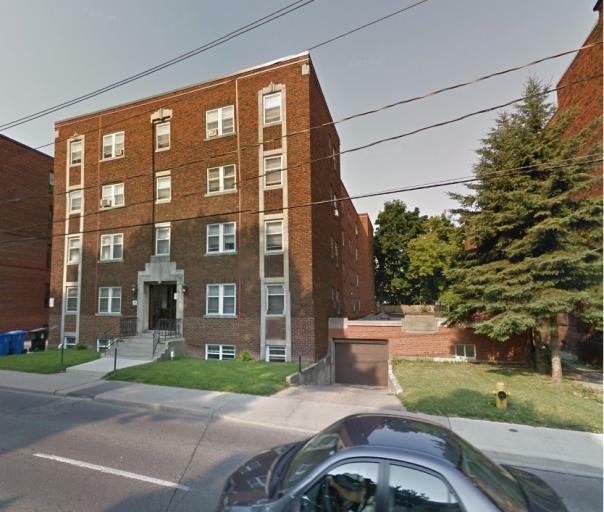 Located in the neighbourhood of Humewood-Cedarvale this building features refurbished character suites. Modernized bathroom, kitchens including newer kitchen cabinets. Parking may not be available.